This course was created to prepare you for the ACNM 2018 Annual Meeting Hands-On Ultrasound Workshop. This online lecture material begins with image orientation and scanning technique. 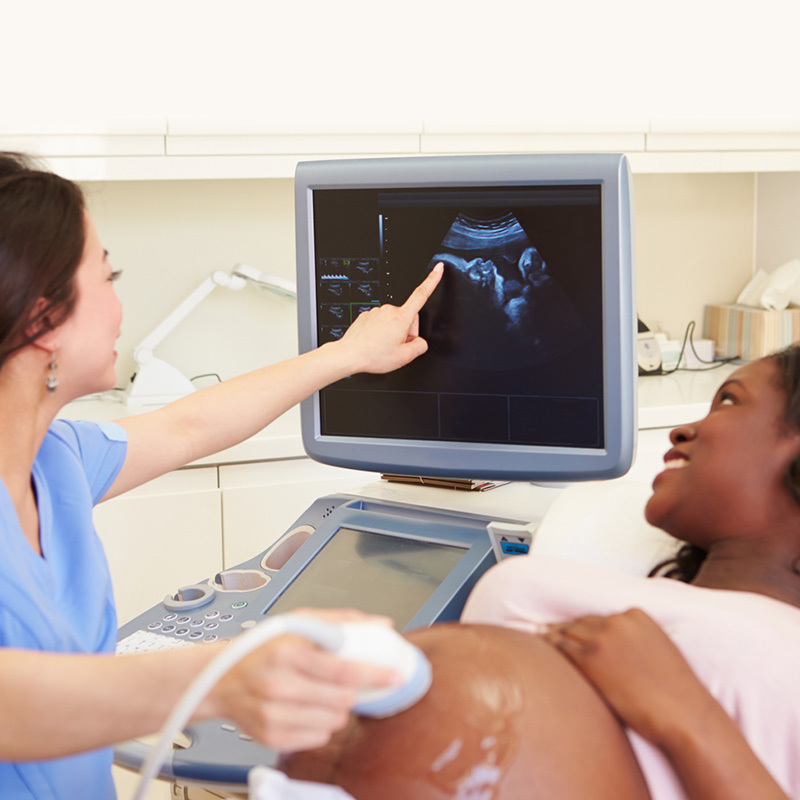 We include a comprehensive lecture on the first trimester of pregnancy including CRL, gestational sac measurement, M-mode and complications including molar and ectopic pregnancy. We review the biophysical profile, amniotic fluid assessment, placenta location and growth in the third trimester. You will have access to this material for six months. It will serve as preparation for your hands-on scanning workshop and for support as you begin to use ultrasound in your clinical practice. This course begins with image orientation, and scanning technique. This is your foundation. 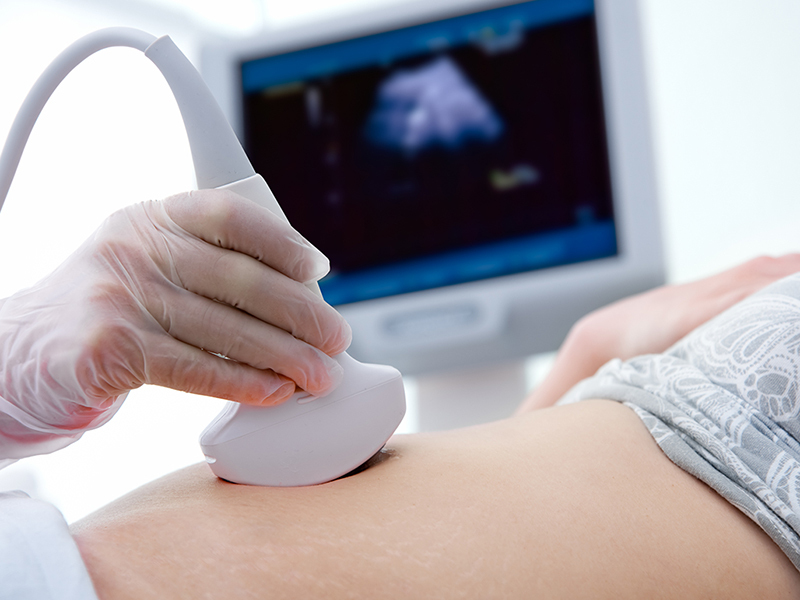 Once you understand the basics of ultrasound we move on to anatomy and physiology. Here we begin with the nongravid pelvis. This includes evaluation of the uterus, ovaries, endometrium and cervix. 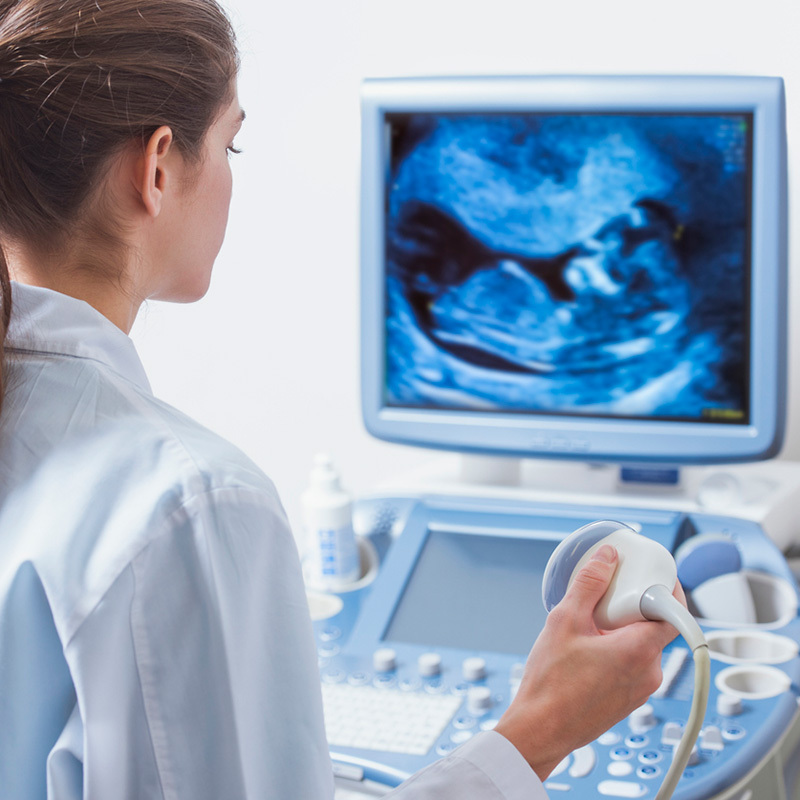 Next we review the first trimester exam from conception through the thirteenth week. This includes crown rump length measurements, gestational sac and yolk sac evaluation, m-mode assessment for viability and abnormal findings. The third trimester is covered next. Here we discuss biometry, amniotic fluid assessment, placenta location, cervical length and the biophysical profile. 11. Communicate in a culturally-sensitive manner to patients who refuse transvaginal ultrasounds and discuss available alternatives. This activity has been planned and implemented in accordance with the accreditation requirements and policies of the Accreditation Council for Continuing Medical Education (ACCME) through the joint providership of PeerPoint Medical Education Institute, LLC and Sonosession. The PeerPoint Medical Education Institute, LLC is accredited by the ACCME to provide continuing medical education for physicians. The PeerPoint Medical Education Institute, LLC designates this enduring material for a maximum of 12 AMA PRA Category 1 Credit(s)™. Physicians should claim only the credit commensurate with the extent of their participation in the activity.